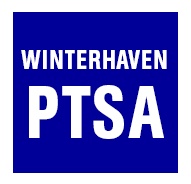 A number of people (Room Parents, Teachers, members of committees, Board Members, and other approved groups) all have EDIT rights to the Winterhaven website when they are signed in using their you@winterhavenschool.org accounts. In order to edit the site, you must be signed in using your you@winterhavenschool.org ID. At the bottom of any page on the site, click Sign in. 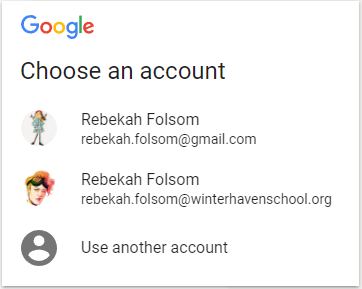 You will be prompted to sign in to Google. Not every role can edit every section of the website: most permissions are only granted for the pages tied to that role (Teachers can edit their own pages, Board Members can edit the Board's pages, etc.). If you need help with specific edits, or with your user permissions, email admin@winterhavenschool.org.